Manuel breast pump, KOLOR PLAY® is ready to use in 3 gestures (insert, screw, clip) and is able to reproduce the 2 breastfeeding phases: stimulation and expression. 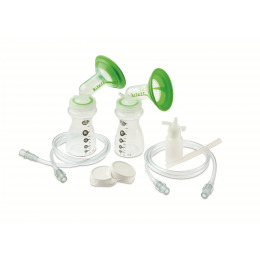 It can be used to supplement an electric breast pump or in case of temporary separation. 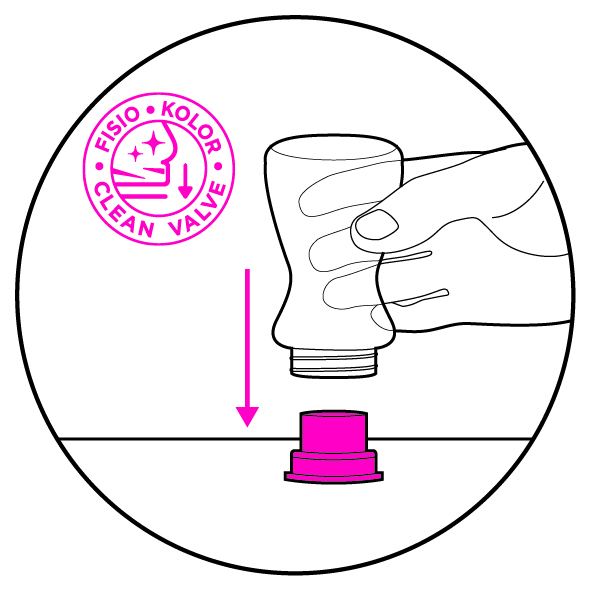 The ergonomics of KOLOR PLAY® have been specially designed for mums in order to simplify handling and control handle operation. 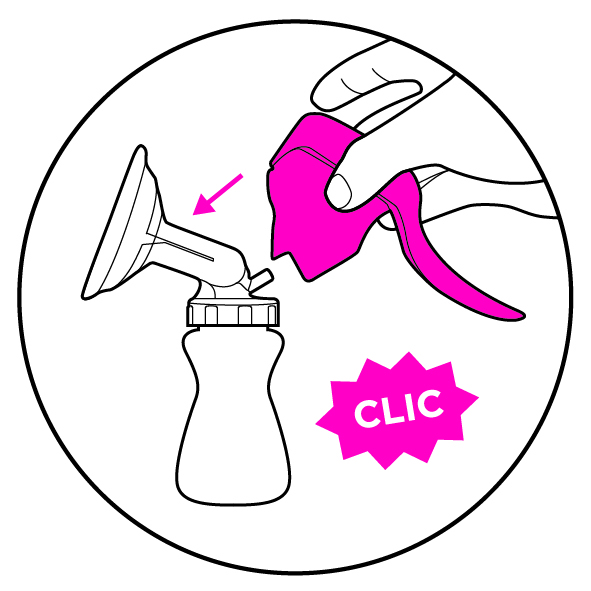 The handle and feeding bottle are comfortable to use, being designed to fit neatly into mum's hands. 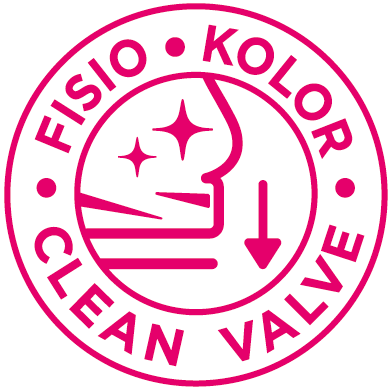 KOLOR PLAY® is the first Kitett® breast pump to use the "Clean Valve" technology to help minimize the risk of bacterial contamination from fingers touching parts in contact with breast milk. 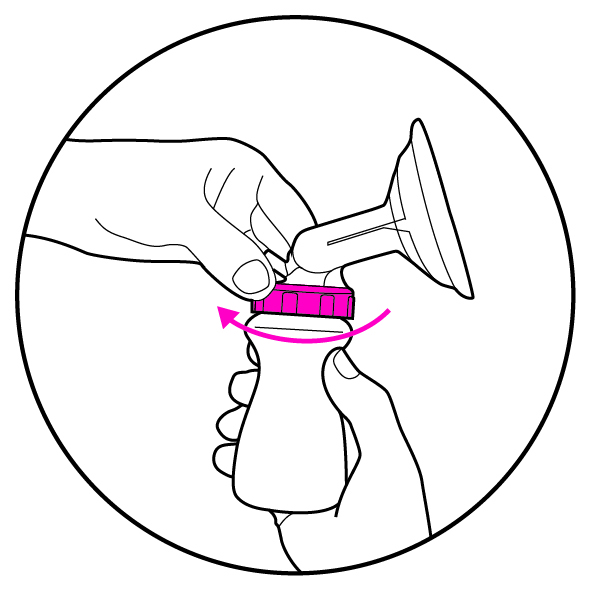 Breast shields KOLOR® of all sizes can be connected to the breast pump. 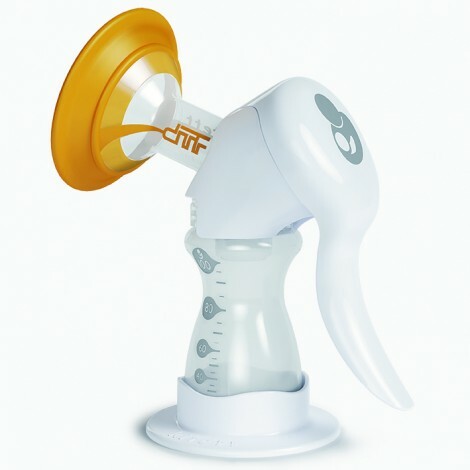 Mum can therefore choose a size of breast shield adapted to her morphology. 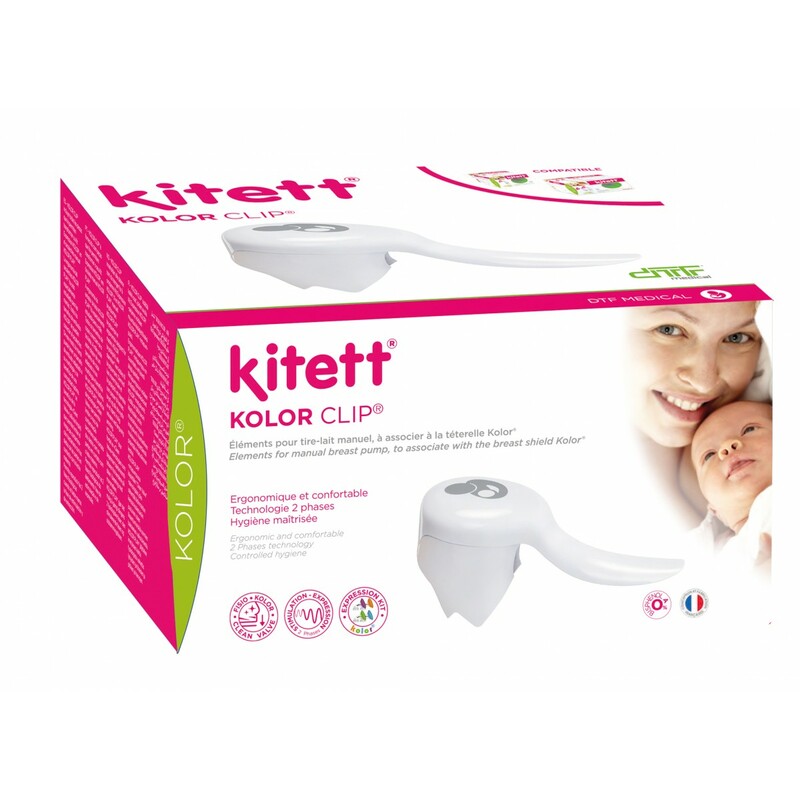 With KOLOR CLIP®, which includes all the needed parts, mum can transform a KOLOR® Expression kit into a manuel breast pump KOLOR PLAY®. 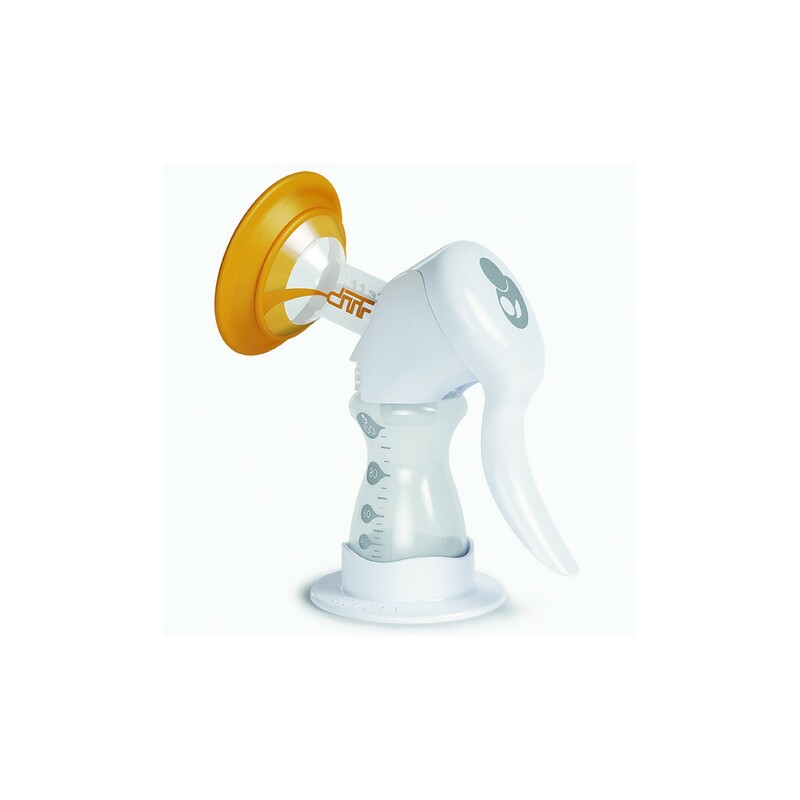 Please refer to the instructions for use which accompany the medical device.